We are a small independent UK company, that truly believes in top quality customer service. only an email, or a support forum post away, and we will strive to make you happy with our service. All of our items are posted out to you first class from the UK, no exceptions. We have been selling on the internet in one form or another for around 15 years, so you are in safe hands! They have a F.A.Q. 's page on their website for any help or information you require, and they stock Hangsen's and Dekang E-liquids, as well as vaping related hardware at very reasonable prices. I am using my dripper at 1.6ohm, on my Provari, set at 4.0 volts. The juices I am reviewing are 24mg 70pg/30vg and this was my chosen nicotine strength. 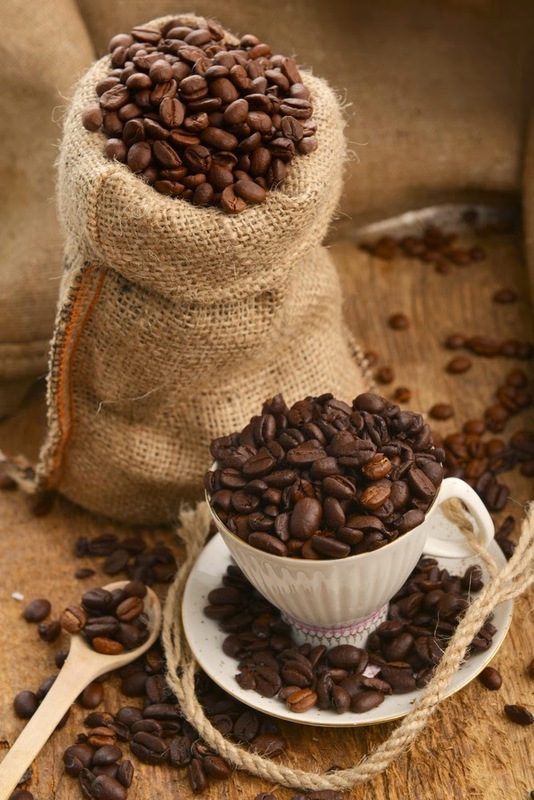 On opening the bottle, a fresh coffee aroma, similar to a hot freshly brewed coffee. Quite robust but also very mellow. It had a very pleasant bouquet, and one which I knew I was going to enjoy. On the inhale, describing the flavour, I would say it's quite robust, but at the same time soft, mellow and very palatable. Similar to a mild black coffee, with just a slight hint of cream and a tiny sprinkling of sugar. There wasn't a sweetness as such, but this was one, I was enjoying and couldn't put down. I enjoyed it so much, each time I put it down, I had to pick it up again as it was really enjoyable. This coffee flavour had body, it was rich, and had a full feeling at the back of my palate. To me it was similar to a darker roasted coffee bean. There were no nuances, as the taste was more bold than subtle, no bitter aftertaste and no horrible chemical taste. It was just pure and simply 'Coffee', and a very nice one to vape. I don't take any sugar in my coffee or tea, and a lot of coffee flavours are more than sweet and it tends to put me off. This one in the other hand, was a good coffee flavour, and I couldn't find anything to criticize at all. On the exhale, a very subtle flavour on my palate with an underlying taste of cocoa bean. Very minimal, but enough to give the coffee flavour an edge. It was memorable and the aftertaste lingered for a while afterwards on my palate. There are lots of different coffee e-liquids on the market today, and not that many I can say I have enjoyed. I won't compare flavours, as it wouldn't be fair of me to do so, as other coffee flavours are good in their own right. I always say that taste is subjective, and the flavours I enjoy, might not be to others liking. The ones I don't get along with, might be flavours you absolutely love. Everyone's tastebuds are different and we all experience different tastes from the same flavour. I fully recommend you try this one as it is a blend for everyone's tastebuds to enjoy. If you like your coffee vapes , you will enjoy this one. This is one, I will definitely be buying again. I was actually quite surprised at how nice it really was. Hangsen's have got this flavour spot on, this one was pleasantly nice. Vapour production was excellent for a 70pg/30vg juice and produced plumes of vapour, the throat hit was perfect with it being 24mg. The flavour was exceptionally pleasant, and this e-liquid is one I will most definitely be vaping all day. I give this flavour a 8/10, only because there are two coffee flavours I have already which in my opinion are a little better than this one. But, still, a very enjoyable vape. If you would like to try any juices from Tony, you can Contact him, either on his facebook page https://www.facebook.com/TotalEliquidcouk?fref=ts where he will be happy to answer any of your questions.